We celebrate Deloite Impact Day program. 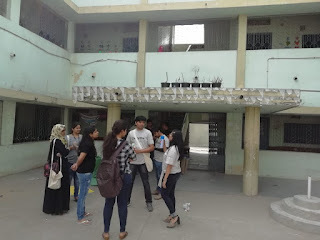 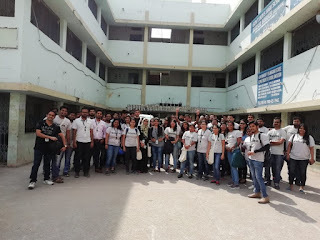 Almost 30 Employees participated in this program we go to ghazipura school, Asad baba nagar Govt boys school, Bahadurpura primary school and kishanbagh model high school. 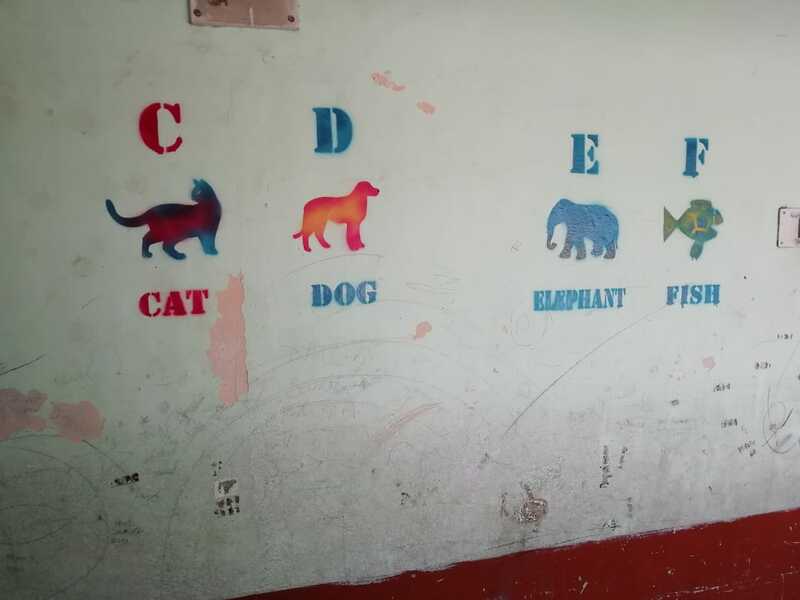 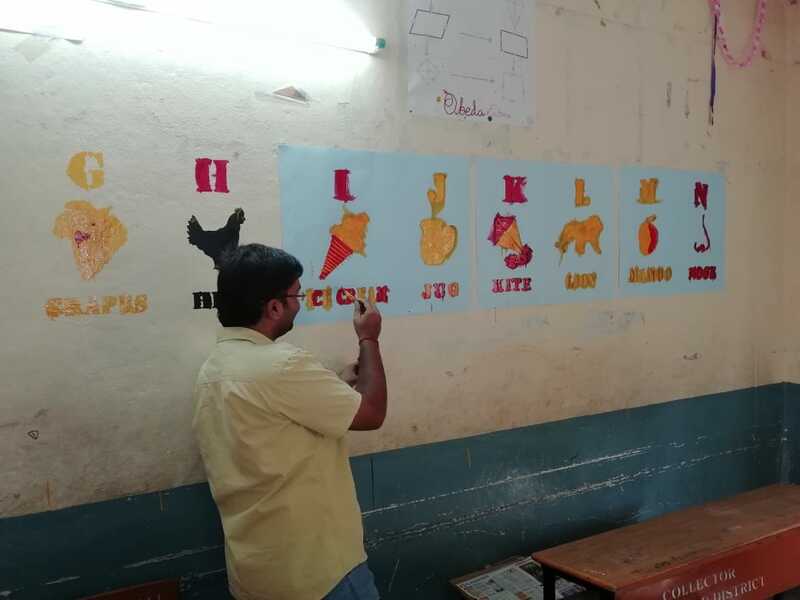 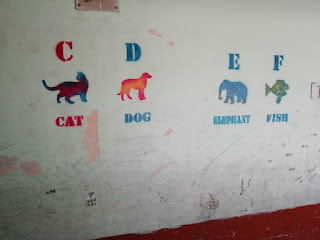 They paint the classroom walls with #Alphabets. 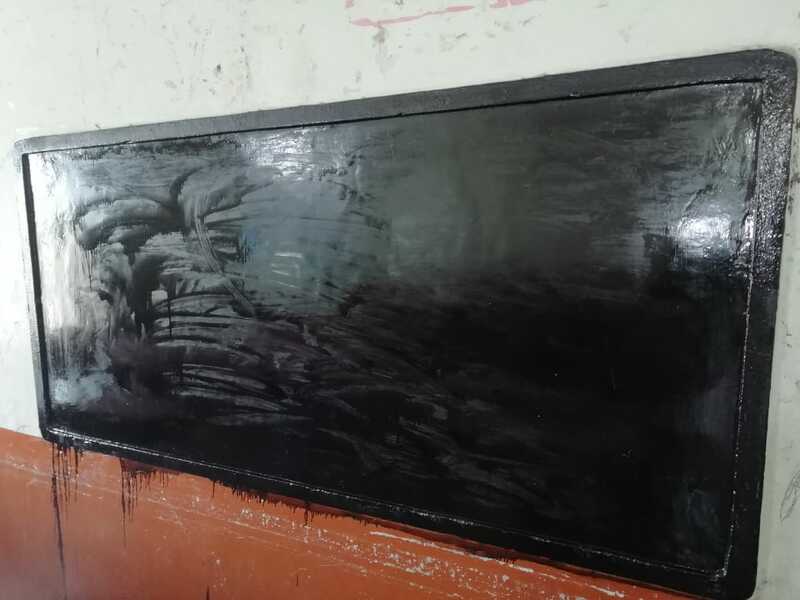 They colour walls with black paint for the board.